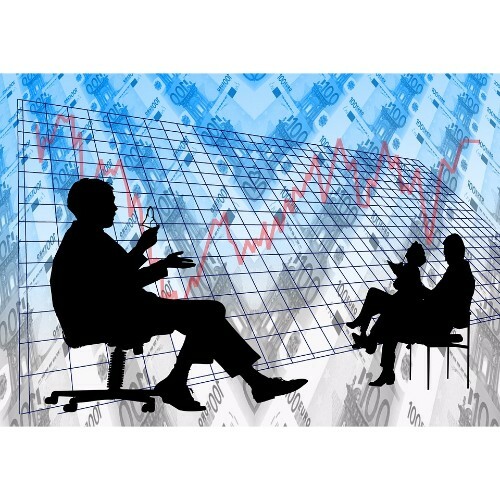 Selling has been made easier with the development of technology. With all of the efficient e-commerce platform available nowadays, you need to choose one that is sure to cater your needs in your online store. If you simply browse the internet, you will definitely be bombarded by a lot of platforms. So, which among the many is the best one for you? BigCommerce is the answer to that question. 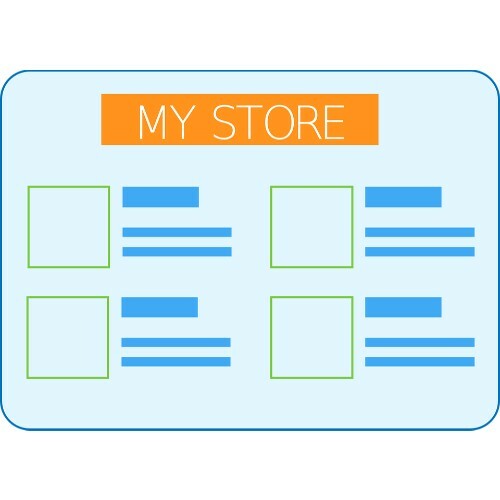 With this platform, you can easily manage your online store. Additionally, BigCommerce is definitely one of the most popular e-commerce platforms used in Australia. You might as well be competitive in the market with this one! How? 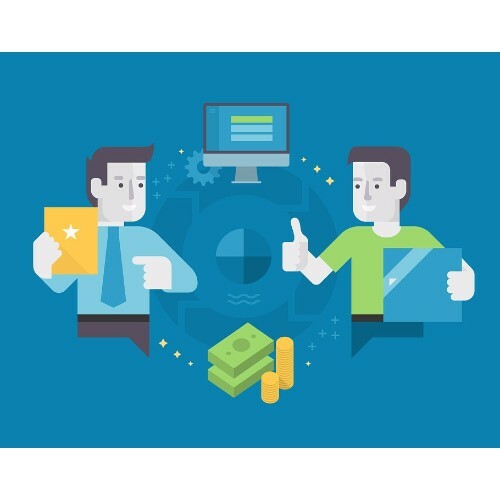 Selling online is more than just displaying your products for the customers to see. And with that, there is even a percentage that leads to uncertainty whether your target audience can have a glimpse of your store. With BigCommerce, you can reach your target audience and have a presentable display of your products online! 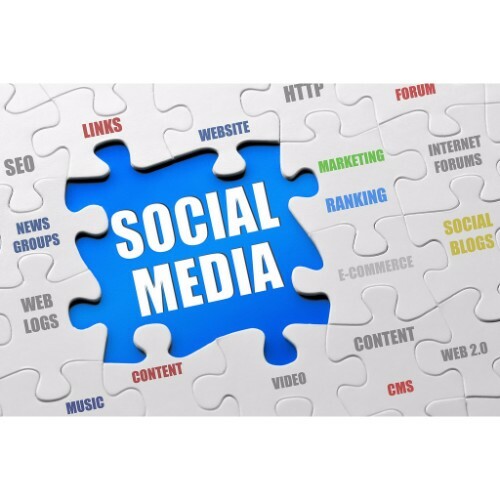 Connecting to social networking sites has also been made easier with this platform as most of the customers these days are into social media. In fact, a lot of survey studies can tell you about the percentage of people who are using social media for the previous months and even tell you at which time of the day it would be best to promote your products to the public. With the special features that BigCommerce has, you are certainly going to have your target audience visit your online store in no time. What can you do with BigCommerce platform? As BigCommerce is an all-in-one e-commerce platform, it would be best that you know what you can do with it. Build a captivating online store. With an e-commerce website for your own brand, BigCommerce can be of so much help. You actually do not have to suffer from the complexity of an e-commerce platform in order to achieve your dream online store. With the templates available or you in this platform, you can definitely find the best one for you and your products because, as you may know, it would definitely be awesome if the template of your online store fits what you are selling. BigCommerce can definitely provide the certain templates that you will be needing. As other entrepreneurs might have told you, building an e-commerce website can be very difficult and time-consuming with all the codes that you need to have. However, with BigCommerce, you can customize your own online store even without having so much knowledge or skills in coding. As mentioned earlier, you can have the excellent features of an e-commerce platform without having any complicated tasks for it. But of course, you can still work with a developer for your store. If you really do not trust your very own skills in customizing your website, you can have the assistance of a developer and have a satisfying online store then. Manage orders by customers and accept payments. 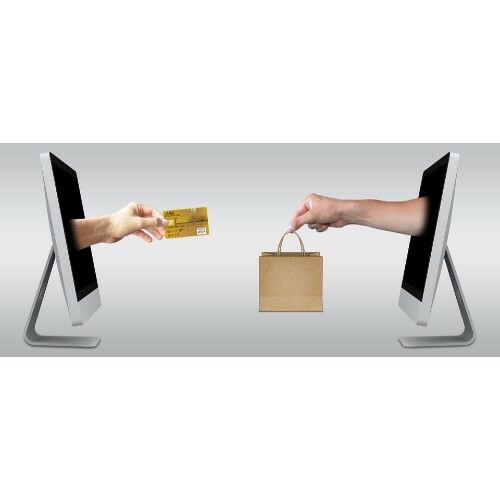 As an e-commerce website, you should be able to render excellent services to your customers. You just can’t let them keep waiting for their orders without you handling it very well. With BigCommerce, you can have the best platform in which managing orders made by customers is made easier! This feature actually makes it beneficial for both you and your customers as their orders can be managed well and you can have more time for your other tasks in your store. Instead of spending too much time with the orders, you can proceed with your other objectives for your online store already. Payments for the orders of your customers are also handled well with BigCommerce. This platform integrates with the leading payment providers, shipment solutions and especially inventory management applications so that you can have a convenient time with your business which can lead to an even higher possibility of success. Increase conversion rate and expand to new channels. One of the reasons why it is convenient to use BigCommerce is because of its capability to increase the conversion rate of your website and its capacity to let you expand to new channels. With the built-in marketing tools in this e-commerce platform, you can have an increased online sale with the customers that are already visiting your website. Plus, with the single-page checkout that they can have when they have their orders from your store, you can give them a smooth shopping experience that they will not be able to forget and thus, the greater capacity of them coming to your store. You can also expand to new channels so that you can have a broader audience that can have the chance to get to know your store and your products. As mentioned earlier, most people now are on social networking sites, so why would you settle for a presence only around the web? BigCommerce can let you connect to the leading social media networks for a new audience reach. How can the BigCommerce team help you out? No man is an island, and you are not an exemption. Do not fear to take new steps because it is one way of improving your store and getting to know more of the platform. However, since unfortunate circumstances can occur at a random time per day, it is great to know that BigCommerce has its own support team to help you out. Transferring from one platform to another can be a total hassle. But BigCommerce is a platform that can help you out with it. Switching platforms is going to be an easy process for you. BigCommerce has an onboarding team where you can ask for help whenever you are having a hard time in transferring. Plus, the catalogue transfer services of this platform is also on point to help you out with your products. You can also avail the Enterprise plans of BigCommerce so that you can have your dedicated consultant with you to assist you with your transition process and make things easier and favourable. With BigCommerce platform, you can actually experiment with a lot of things. And this can be the very reason why you can feel lost with this platform at times. But still, there is no need for you to worry too much about it. With the 24/7 BigCommerce support team, you can have the desired assistance for you. You can ask for their help by phone, email or even chat, so convenient! You should also feel comfortable and confident with the team that they can help you with what you need because, for the record, almost 90% of the issues raised by users have been addressed very well. This excellent platform also has support articles, video tutorials, and a Community forum where you can ask for help at any desired time. Remember, the team is willing to help you 24/7. You see, launching an e-commerce website with BigCommerce can be totally convenient for you! Plus, the features and services that they offer are also on point that even you and your customers both can benefit from it. Even when you are new in e-commerce, or you are just transferring from one platform to another, you can find a great ease of selling your products online and driving audience towards your website. These are the important things that you should know about when you try to consider using BigCommerce for your e-commerce website. Aside from being convenient, this offers you new possibilities for your online store as well!